Out of all the Paul Bracq designed classics (and there are many) one of my favorites has to be the E24 6-series, which certainly isn't the most beautiful (W113 Pagoda 280SL is the most beautiful), but it offers a level of elegance, class, and sophistication for a paltry price. 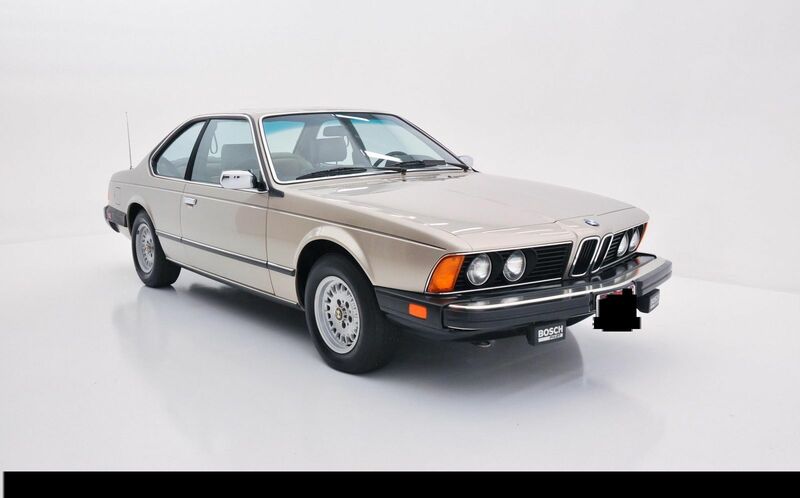 Find this 1984 BMW 633CSi here on eBay bidding for $4,300 reserve-not-met with 2 days to go, located in Hicksville, NY. With only 22k miles on the odometer, this 6-series is a scrumptious treat...BUT, the seller is probably a small time dealer who probably thinks he hit the mother lode when he liberated this beauty from some old guy who traded it in for the down payment on a new Lexus. Reserve is probably set sky high, but the biggest bummer is that this is a brand new ebay seller with little history, so tread carefully on this one. The interior looks just as well preserved as the outside, which is very nice. 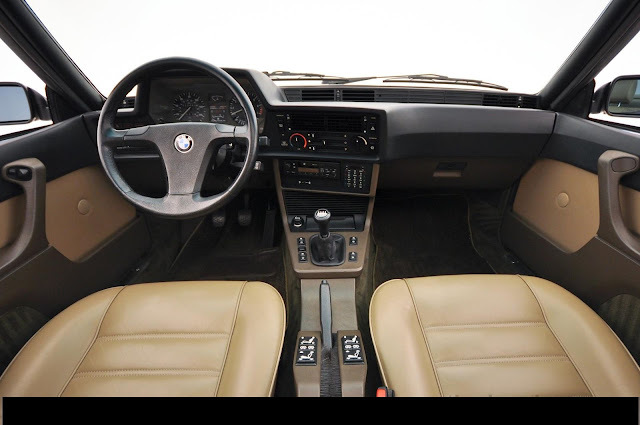 The 3.2 liter inline-6 under the hood pushes out 174 horsepower into a 5-speed manual gearbox. This car will be fun to drive, but in an old fashioned way. 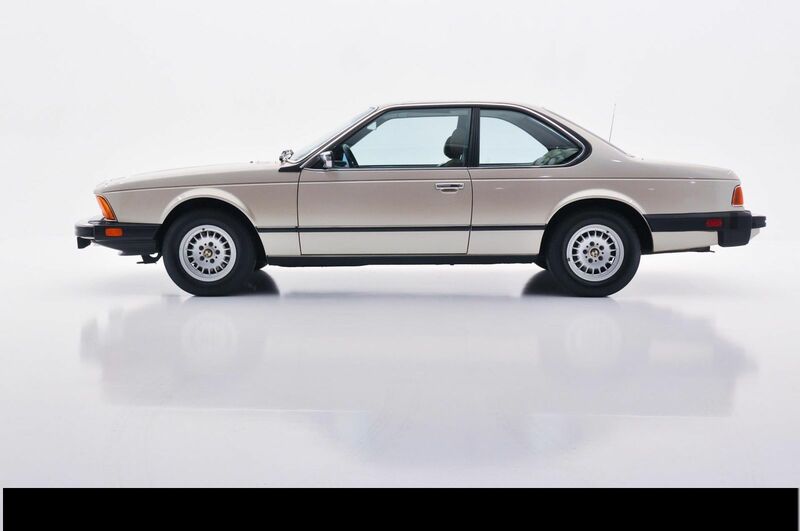 Wow,it's been bid up to nine grand, and still not met reserve. It may be a little bit low, but I'm not sure it would be much higher.